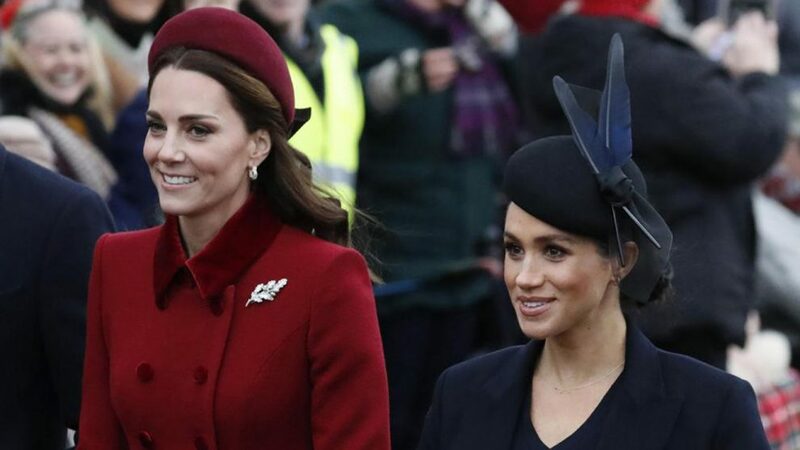 Britain’s press is urging social media users to tone down inappropriate criticism of Meghan, the Duchess of Sussex, and Catherine, the Duchess of Cambridge. Palace officials have been seeking help from Instagram to monitor and remove offensive comments about the two duchesses, who are married to Prince Harry and Prince William. Palace aides have been spending hours each week moderating comments on the official Palace Instagram account and removing racist and sexist content.